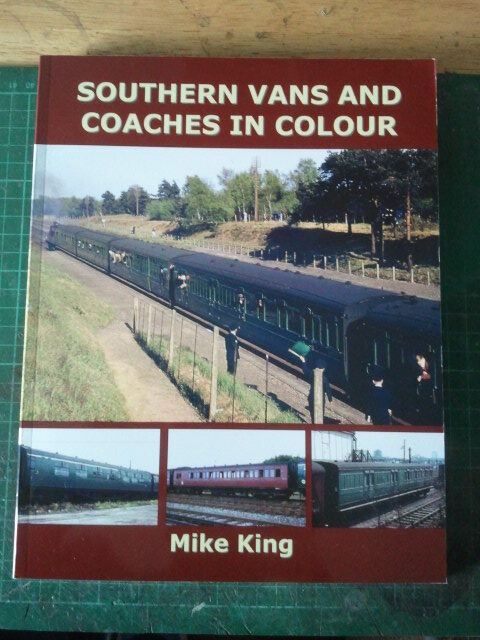 My copy of the Noodle Books “Southern Vans and Coaches in Colour” by Mike King arrived the other week. 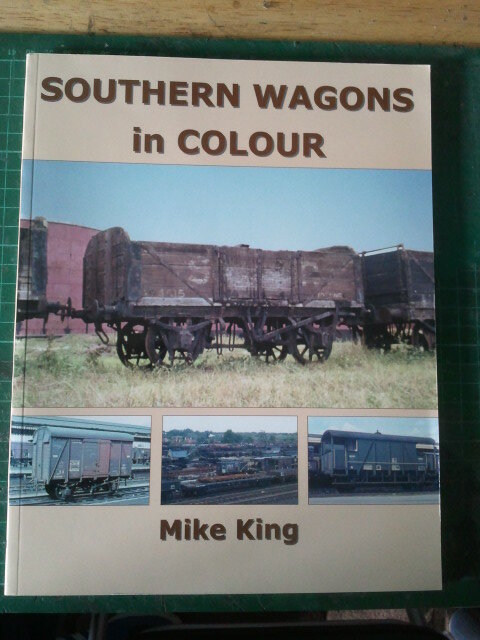 This is a brilliant reference book for anyone that models the Southern Region. It covers all the pre-grouping companies, Maunsell, Bulleid, BR Mk 1’s and Pullman coaches plus van from all over the Southern. The book is full of good clear glossy pictures. Each picture has plenty of information about the coach in question and others like it. 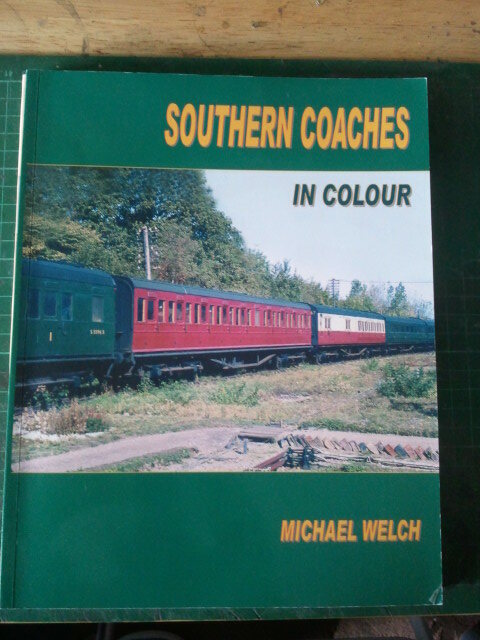 This book follows on from another couple by Noodle books, “Southern Coaches in Colour” by Michael Welch and if coaches aren’t your thing then maybe ” Southern Wagons in Colour” by Mike King will be. Both are again packed full of good quality pictures and information. For a little under £20 each they are well worth the money!